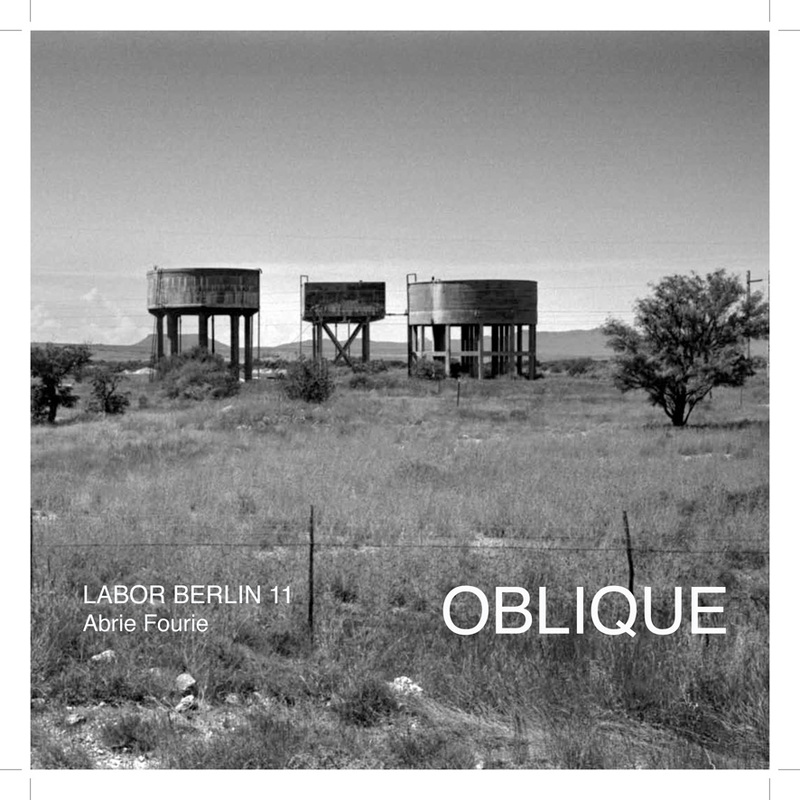 The project Oblique by South African artist Abrie Fourie follows the publication of the artists’ monograph of the same name, published in 2011 in Berlin, Germany. The book marked the start of an ongoing and evolving project, with various exhibition and publication iterations, and stems from a research grant the artist received from the Africa Centre in Cape Town, South Africa. Fourie used this seed funding to digitise and catalogue his film archive spanning several decades, which led to an opportunity to critically engage with this material anew, and think through different ways of presenting, and curating this body of work alongside the development of new creative concerns. Fourie’s practice can be seen as a catalogue of memories, as an ongoing archive. He explores the familiar and intimate zones of home with the same interest and curiosity as he does the unknown. He states that this approach is ‘not so much defining a place, as circling the relationship between spaces, sign and self; it hints at that silent tension between absence and presence, abstraction and reality’. 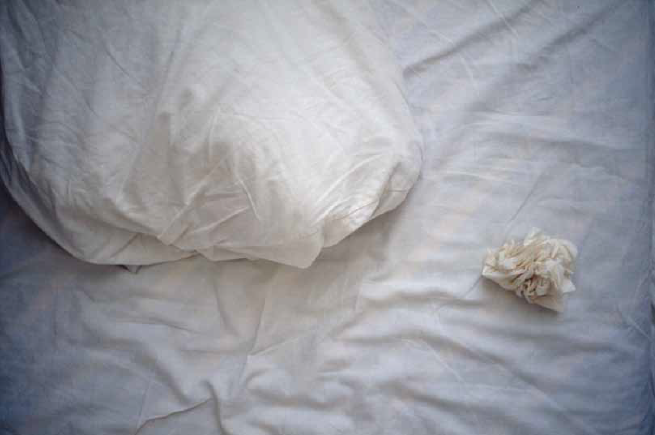 Central to Fourie’s work is an interest in the sometimes volatile and complex relationship between photography and fiction, and the disjunction between memory and what we as viewers and consumers of photography project onto the medium. Oblique contains work from four different continents, Africa, Asia, Europe and America. The artist’s practice is concerned with cross-cultural identity, and the artists’ experiences as a citizen, immigrant and traveller in countries as far removed geographically as they are culturally. Oblique consists of various components, adapted to the context where it is hosted, in relation to available resources, the exhibition venue, as well as other site specific considerations. To date the project was hosted by Haus der Kulturen der Welt, Berlin (2012), Iwalewahaus, Bayreuth University, Germany (2012) the Johannesburg Art Gallery, South Africa (2013), SMAC Art Gallery, Cape Town, South Africa (2013) and Savanah College of Art & Design, Savannah, USA (2013) and Atlanta, USA (2014). An HD Film installation presents all the images contained in said monograph as a series of slides (either as a single or two-channel projection), and is accompanied by a text by the author and theorist Ivan Vladislavić narrated by well known South African actor Marcel van Heerden. A series of photographs selected for eac hspecifc venue from the artists’ archive, are installed as mounted and framed photographs. Instead of the usual artists’ presentation, the Stories and Conversations platform invite critics, artists, writers, thinkers and academics to engage during the exhibition, sharing stories, images and memories. During this moderated, but informal gathering guests are invited to bring and share a story, and to relate it to, and show an image. Obliquely, the intention of the day is to search for parallel experiences, points of contact, and exploring remembrances and relationships to places. Oblique is accompanied by a public artwork in the form of a street poster campaign, containing quotations by various authors and the artist, and relevant to the place, time, and focus of the exhibition, which are distributed throughout the city during the exhibition period. The posters consist of a simple white text on black background. Where appropriate, and possible, a project catalogue is produced, including new images previously unpublished, as well as selected transcripts resulting from the Stories and Conversations platform. Publishing and publications are important extensions of Fourie’s art practice, and Oblique expands on this important aspect of his oeuvre. However, the notion of collaboration and the involvement of various voices in these efforts are equally weighted by the artist. Thus, various models are currently considered for future catalogues and books related to the expansion of the project. OBLIQUE was conceived by the artist, Abrie Fourie, and developed since 2012 in collaboration with Storm Janse van Rensburg as project curator.